Understanding the working mechanism of the vehicle would help you in troubleshooting an unusual situation. There are many vehicle owners who do not even know simple things about their vehicles. That’s where mechanics make money from you as much as they want because you are not technically sound. Once you are knowledgeable enough to understand the in’s and out’s of the vehicle, you would realize there are certain things perhaps you should never do with your vehicle. More than half of the maintenance of the vehicle is a result of your poor driving habits. There are people around us who complain about pre-schedule maintenance of their vehicles now and then. The person driving the vehicle is fairly responsible for the wear and tear of the vehicle to a great extent. There is a defined lifecycle of each part of the vehicle, which can only be completed if you concentrate on your driving habits more often. In the long run, it would save you a handful of cash that you spend on additional maintenance of your vehicle. 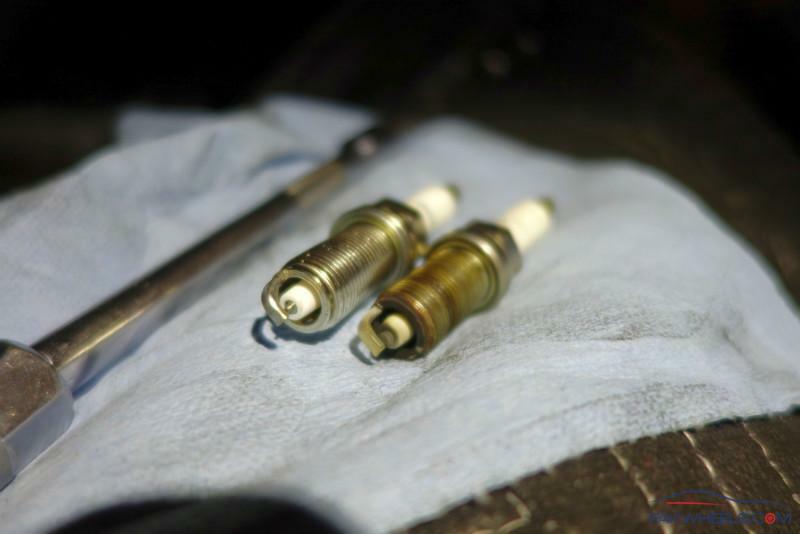 Following are the common errors made by most of the people who own a vehicle. Also Read: 10 things to keep in mind before buying a used car! A very common mistake most of the drivers make is frequently braking. You should not accelerate your vehicle up to the point where you will have to unnecessarily slow it down. Keeping a steady speed not only helps in saving fuel but also reduces the hassle while driving. Accelerating after frequent braking also takes up more fuel due to the high utilization of engine power. A constant speed of the vehicle makes the engine run smoother. 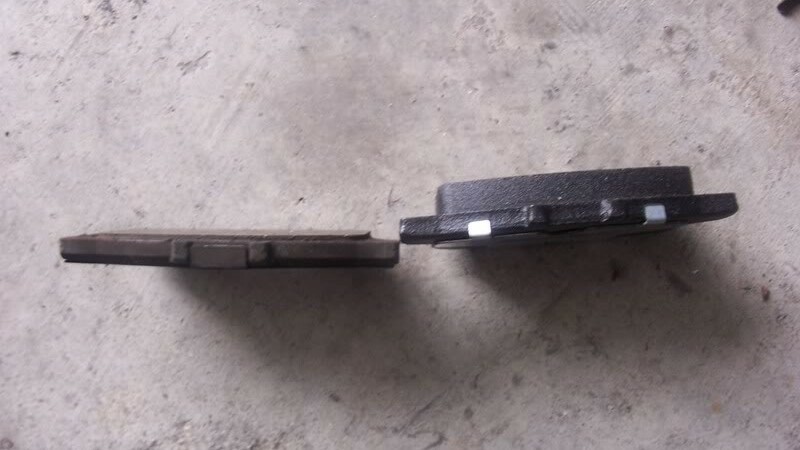 Moreover, frequent braking also puts a fair amount of pressure on the brake pedal hence resulting in the wear and tear of brake pads of the vehicle. You might need to replace them beforehand. Save yourself from such circumstances and keep a light foot on your brake pedal only when necessary. Opting for less often braking does not necessarily mean that you overlook the road bumps and holes while driving. Adjust your speed considering the condition of the road you are driving. At times, you might need to drive in dead slow speed owing to the road condition but never hesitate to do so. Ignoring the road bumps would damage your vehicle more often. A situation of a high amount of wear and tear of your vehicle would arise, and soon you would hear different noises coming from the vehicle while driving. Although the vehicles in Pakistan are made in accordance with the quality of roads, opting for stiff suspension but it doesn’t mean you can drive roughly for a longer period of times. 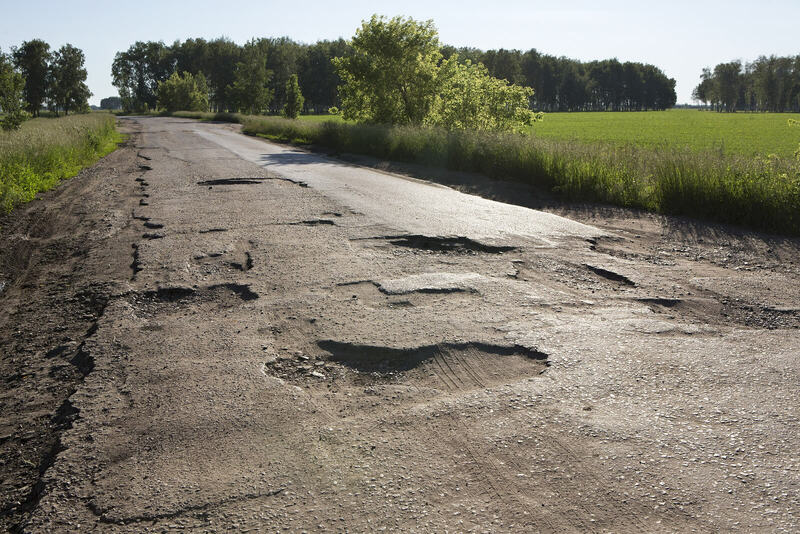 To avoid this unwanted scenario, always look out for the potholes and bumps on the road while driving. Suspension of the vehicle comes under the maximum beating in rough driving habits. Slow down the vehicle and save the suspension and occurrence of unwanted noises from the vehicle. Driving has no set of rules because the conditions change and you need to adapt accordingly. Driving in a city doesn’t require you to use low gear at higher speeds as in the case of mountain driving. Uphill driving requires more engine power; therefore there is nothing wrong with shifting to high revolutions of the engine. In the case of city driving, there is no need to keep driving your car without shifting gear to a higher one for longer periods. Always keep an eye on the RPM meter of your vehicle while shifting gears. If your vehicle doesn’t have an RPM indication, the sound of an engine may also let you know the amount of power consumed in that particular gear. If the road is clear, shift to a higher gear with appropriate speed. 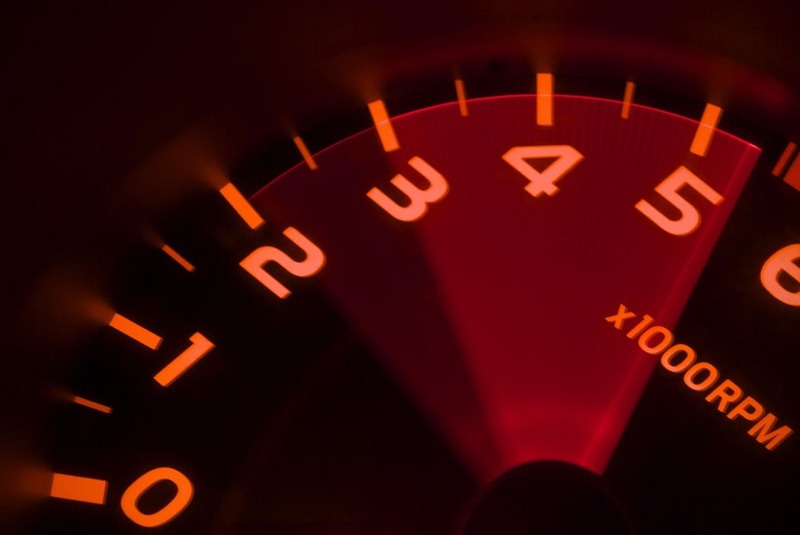 Continuously driving at higher RPMs would result in more fuel consumption as well as heating up the engine. 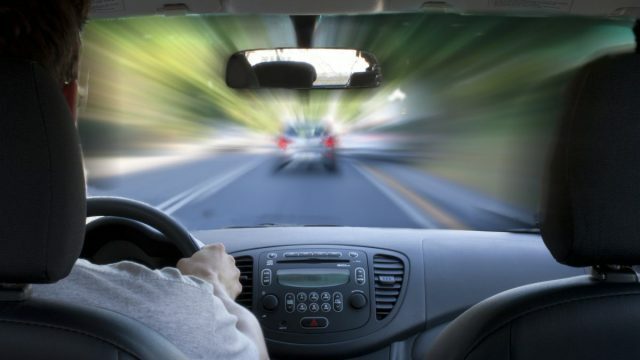 Avoid this bad driving habit to get good results. The most important part of keeping a vehicle is its scheduled maintenance as mentioned in the owner’s manual. It is understandable that a few parts do wear out before time and need replacement beforehand, but one should not forget the scheduled service and maintenance of the vehicle. Get the vehicle inspected by an expert mechanic so that if any part of the vehicle needs a replacement. Maintenance also includes changing oil, ignition plugs, belts and filters at scheduled intervals. If you keep driving your vehicle without noticing the maintenance schedule, you will end up in the mechanic’s garage for a good number of days. Late maintenance also damages other relevant parts of the vehicle for no reason. 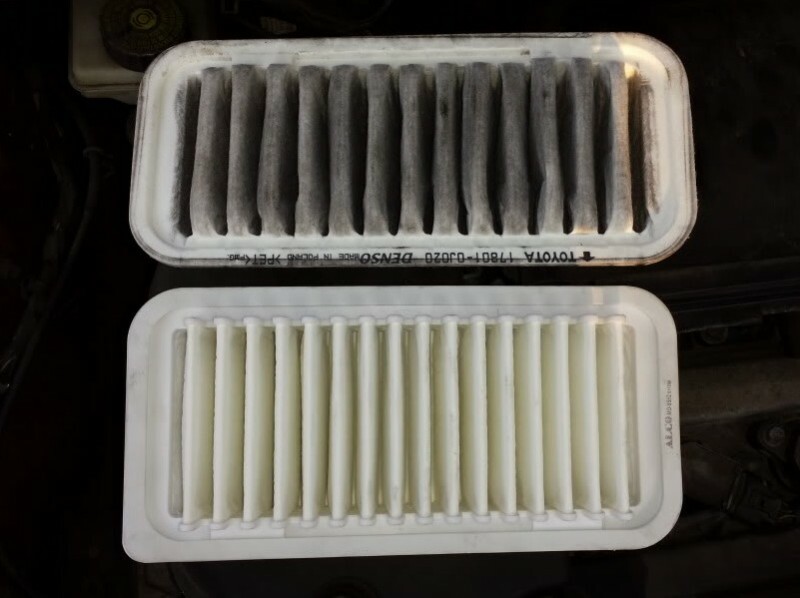 A late oil or filter change also damages the engine to a great extent. Therefore, to avoid spending a hefty amount on your vehicle’s late maintenance, get it done today. Save your time and money at the same time. Life is more important than anything else. A little negligence of not getting your tires properly inflated can risk your life at any point. Over-inflation and under-inflation of the tires; both can turn critically dangerous while driving. There is a chance of bursting tire if not properly inflated according to the recommended amount of pressure measured in PSI. Every car comes with a standard tire pressure mentioned in the owner’s manual or on the inside of the driver’s door. Follow this number and always get your tires inspected before setting on a journey. Low air pressure in tires also results in high fuel consumption due to the increased resistance between the road and the tire. Many people don’t give much attention to this factor while going anywhere. A visual inspection is not enough at times and must be properly inspected at a tire shop. Save the life of yourself and your family by adopting this little habit of properly inflating tires. Driving your vehicle till the very last drop of fuel inside the tank is not a good idea by any means. Many people fill their fuel tanks in accordance with the distance they want to travel which is not an intelligent choice. The first thing that comes to the mind is that you might get yourself stalled in the middle of nowhere if the fuel tank gets empty before reaching the destination. Putting yourself in such an awkward situation is not a wise step. 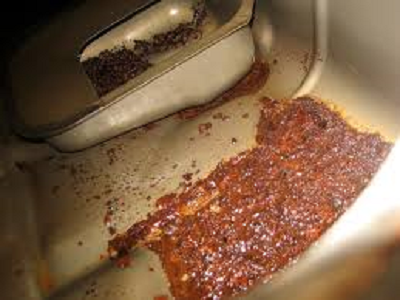 The second and the most critical effect of this bad habit is damaging the engine with a low fuel tank. The fuel present at the bottom of the tank has various particles that rise to the fuel injection pipe and start to accumulate and clog the filters and even injectors. 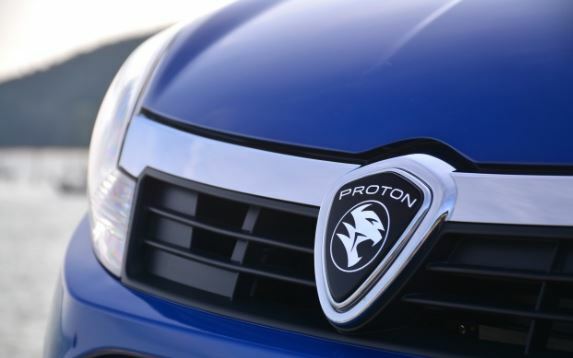 This would also reduce the performance of the engine significantly. Therefore, it’s better to keep at least one-third of the fuel tank at all times. This practice would save you from damaging your vehicle and achieving better engine efficiency. It is commonly observed that people usually don’t let their car warm-up in winters. Some people accelerate excessively to warm-up the engine. This is not the right practice to warm-up your vehicle’s engine. Repeating this process as a habit eventually starts to damage the vehicle’s engine. In winters, when the engine is cold in the morning, it’s preferable to let the engine running idle for a couple of minutes before you drive. The oils need a specific time to reach its particular temperature and start circulating thoroughly. Revving the engine won’t help the cause, rather damage the engine. It requires patience to wait until your vehicle’s engine is warmed up to drive. In some vehicles, an indication of a cold engine is also present in the information cluster. Adopt this useful technique to save your vehicle from considerable engine damage. So these are something you should never do to make sure your car lasts a long time.